Cate Banfield and Brittany Brocious have joined the senior team at BCD Meetings & Events' US office. Banfield has been appointed director, event solution design, and will bring more than 18 years of experience to the role. 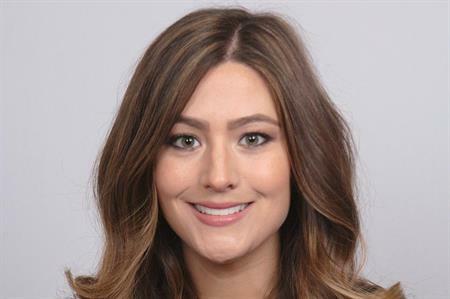 In her new position, she will be responsible for collaborating across internal departments to develop innovative, integrated strategies and solutions for customers. Brocious has joined the agency as director, global marketing services. Also based in the United States, she will drive strategy and execution of global and regional marketing initiatives across business lines.